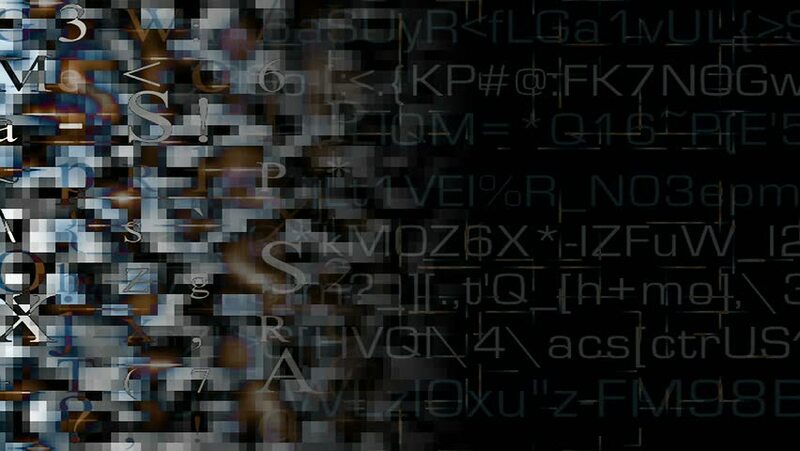 Data Storm (seamless loop): A collage of black and white letters, numbers and pixilation. 4k00:10A collage of black and white letters, numbers and pixilation (Loop). hd00:10A data stream of letters, numbers and pixilation.